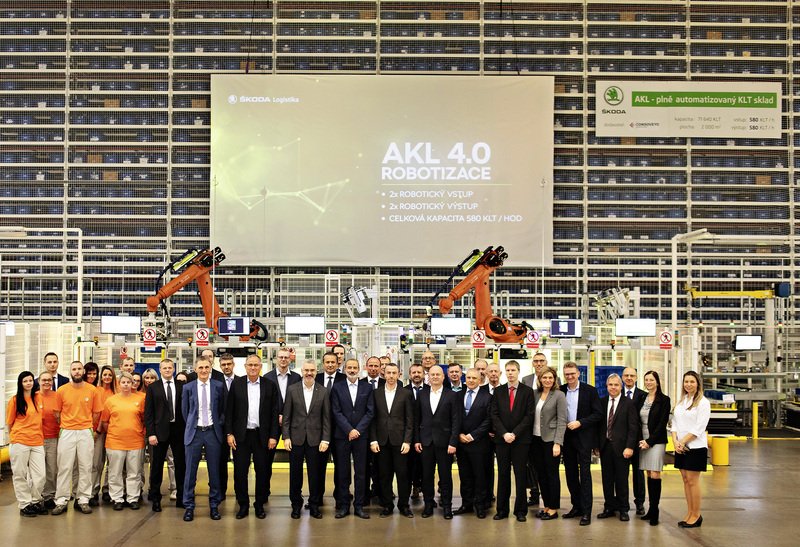 Mladá Boleslav, 13 November 2018 – ŠKODA AUTO is pressing ahead with the implementation of technologies in line with Industry 4.0 principles: the grand opening of an automatic small parts warehouse took place at the main plant in Mladá Boleslav today. 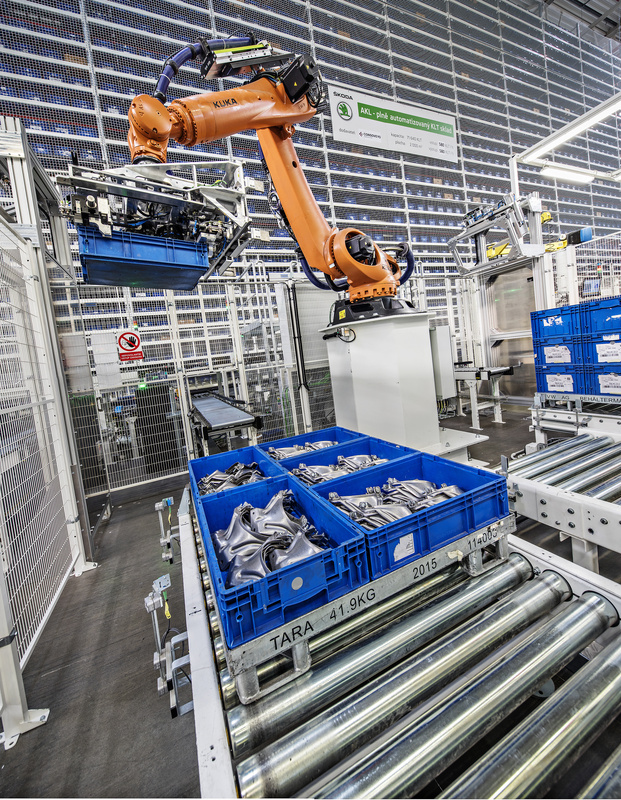 The high level of automation makes it possible to increase the efficiency of work processes in the plant’s small parts logistics. 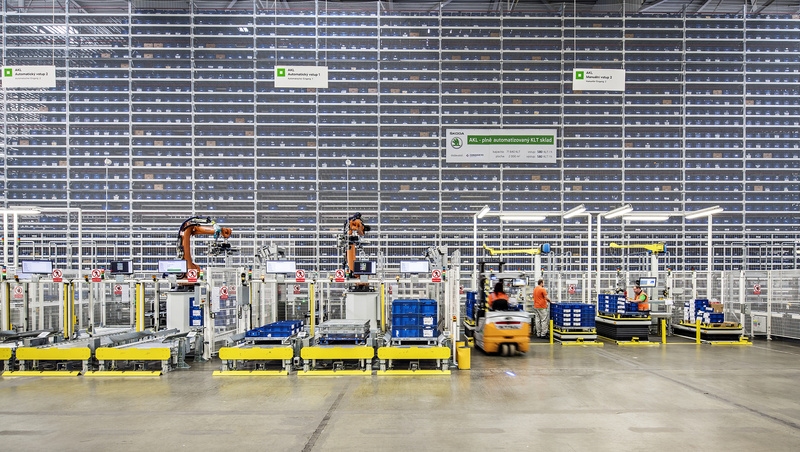 One example of this is the use of robots which put small parts into storage and transport them directly from the warehouse to the assembly line. 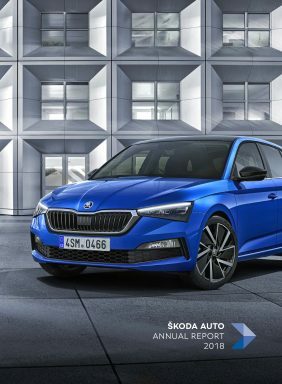 ŠKODA AUTO has been operating a similar small parts warehouse in Kvasiny for around one year.